Customer Picture Number 471 Selected. Cool Car decals applied. 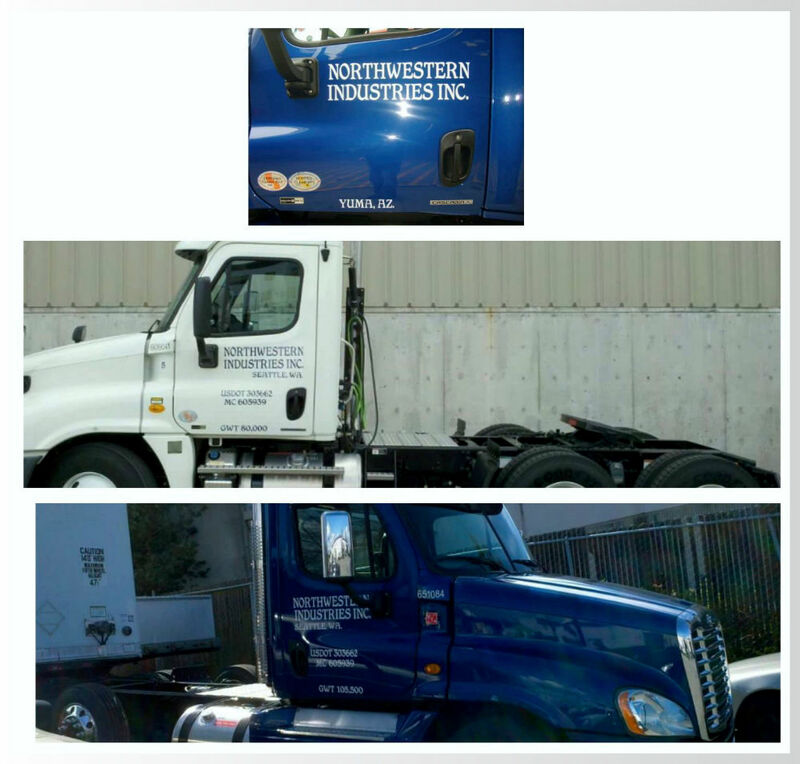 Thanks to Jef and the team at Northwestern Industries Inc. We've been happy to serve Jef's need for truck lettering, truck VIN, DOT, USDOT, KYU numbers for years. Looking for truck, semi, trucking vinyl letters and numbers? Let us know. We ship same day for most orders!